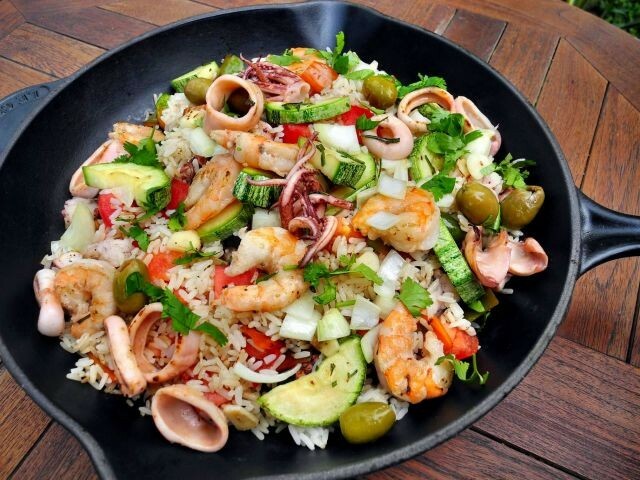 Do you love to eat? Do you enjoy cooking ... yet sometimes feel that your expensive cookbooks leave too many unanswered questions? Or that you are just a few 'hot tips' away from truly mastering your favorite recipes? “It was these same shortcomings that motivated me to become a professional chef. 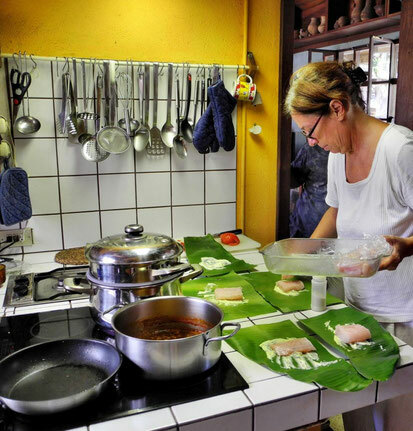 In 2001, prompted by the growing popularity of culinary travel, Sibyl opened her cooking school, eager to share all her knowledge and experience with tourists and locals alike. 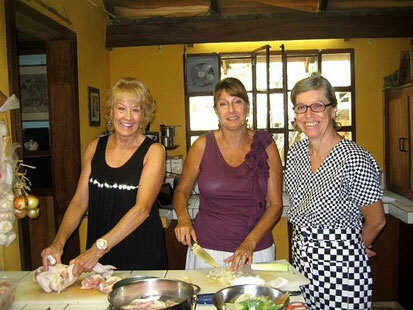 Her individually arranged cooking classes introduce to international and Costa Rican cuisine. The lessons are suited for cooking lovers of all ability levels and they offer the opportunity to learn in an intimate 'hands on' environment. 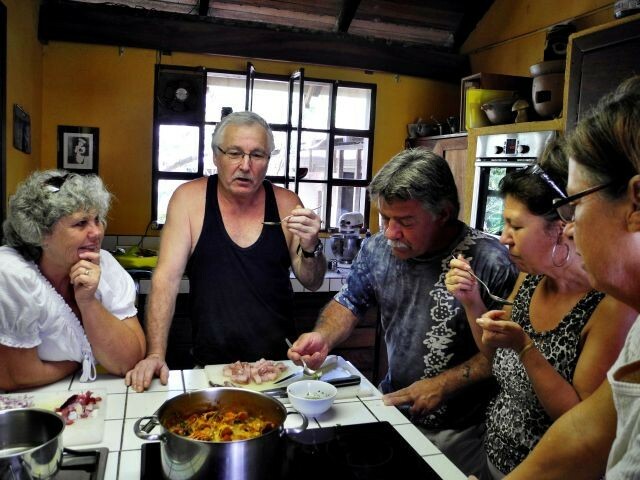 each client receives Sibyl's individual attention as she imparts her wealth of culinary secrets that are sure to improve one's techniques, inspire creativity and ultimately delight the palate. 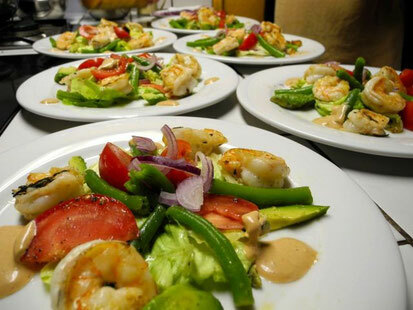 The format is geared for those who want to include a cooking experience in their vacation itinerary and each class usually involves preparing a 3 or 4 course meal and culminates in a leisurely opportunity to enjoy tasting the dishes. 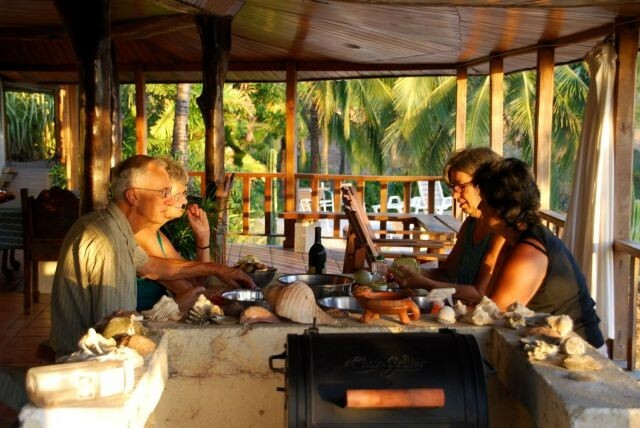 Dining on our terrace overlooking the Pacific Ocean is a worthy reward indeed! It is the clients that decide the menu for the class – and it is based on what they wish to learn - or perfect. “Take wanting to know how to prepare fresh fish as an example... together we would learn to pan fry one fish, poach another, and a third fish we would wrap in a banana leaf and bake in the oven. We would also make a fish stock, some homemade mayonnaise and a tasty sauce or two. 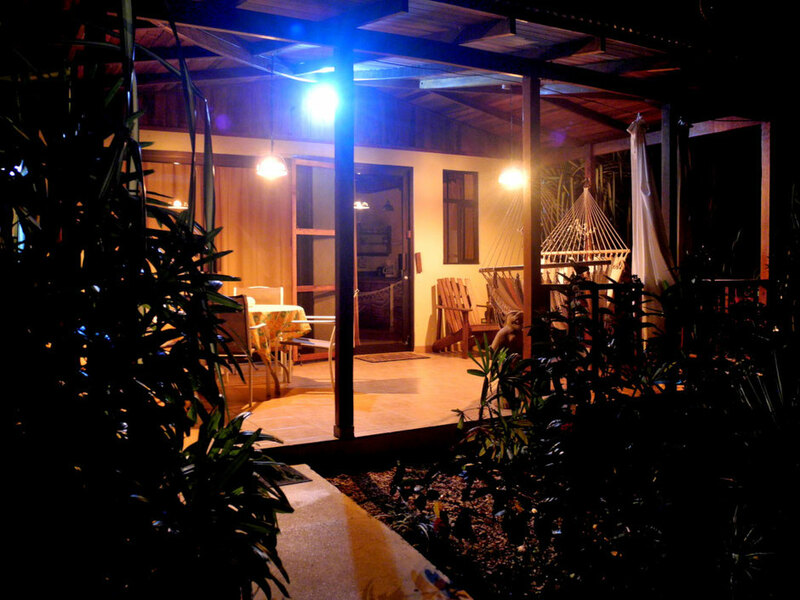 And for a little local flavor we might prepare "ceviche" – a citrus raw fish appetizer Costa Rica style. The protocol is as laid back as the setting. 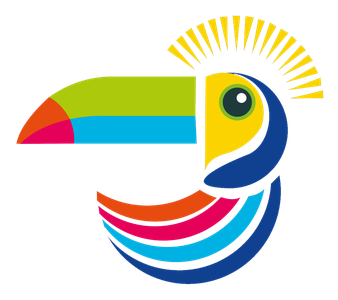 Lessons can be given in English, Spanish or German and the school is open to everyone, you don't have to be a guest of Casas Pelicano to participate.